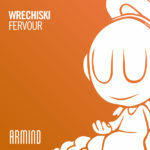 Zerothree welcomes Brasilian producer Wrechiski to the label and presents a really brillant debut! 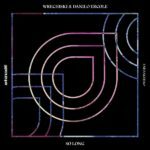 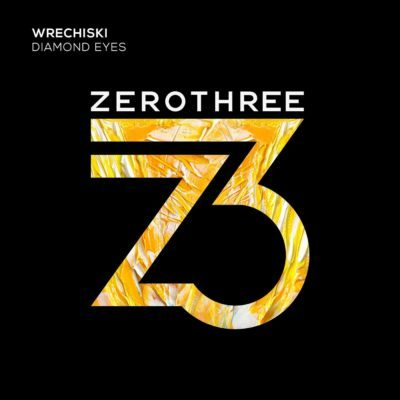 As part of the renowned Unified series, Wrechiski delivers the earcatching “Diamond Eyes”! 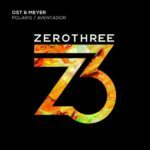 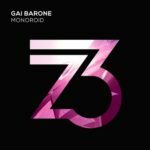 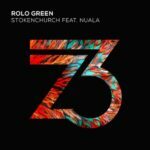 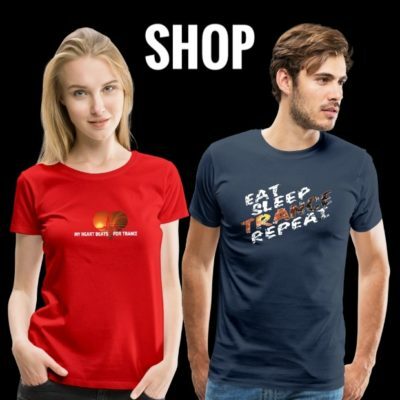 Fantastic work and together with Fatum’s track “Drive” this edition takes a wonderful more trance orientated angle! 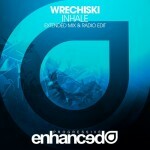 This track continues in the unique melodic sound Wrechiski stand for… Progressive Trance at its best!